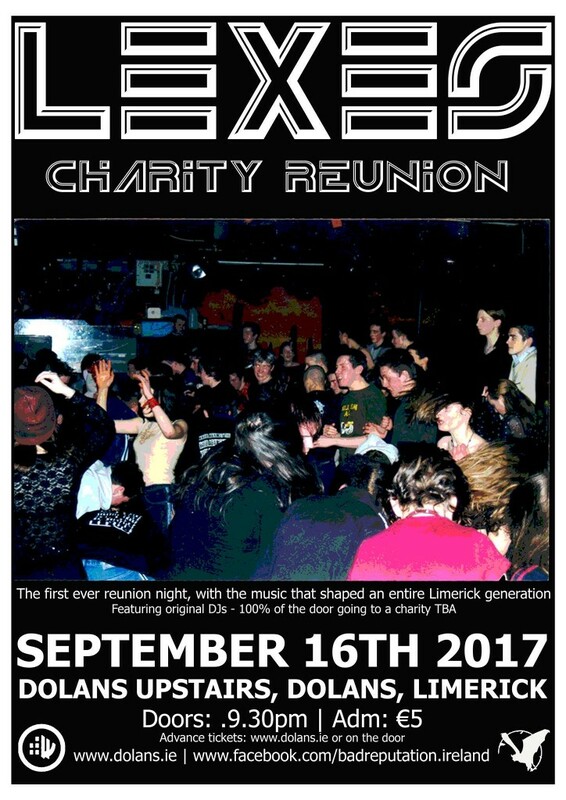 The first ever reunion of the night that shaped an entire Limerick generation. 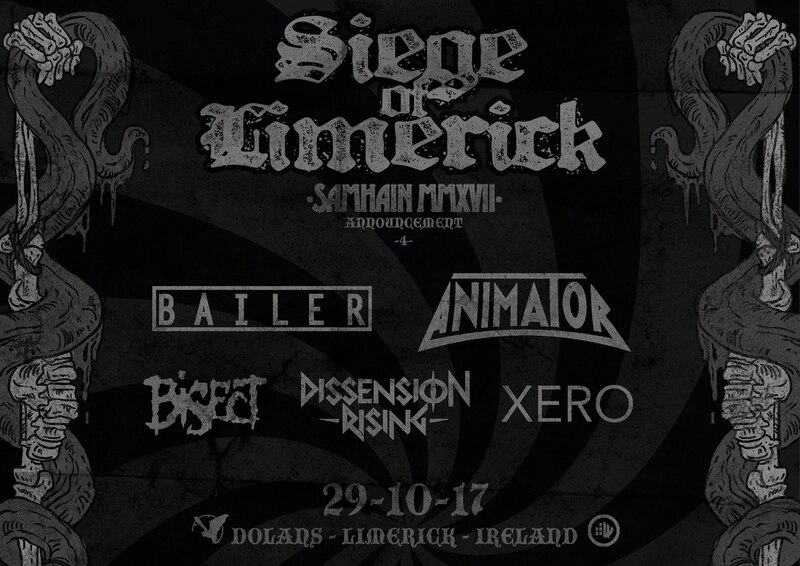 The night will feature original DJ’s from the iconic Limerick night and will be all for a good cause with all the money raised going to a charity (to be announced in the coming weeks). 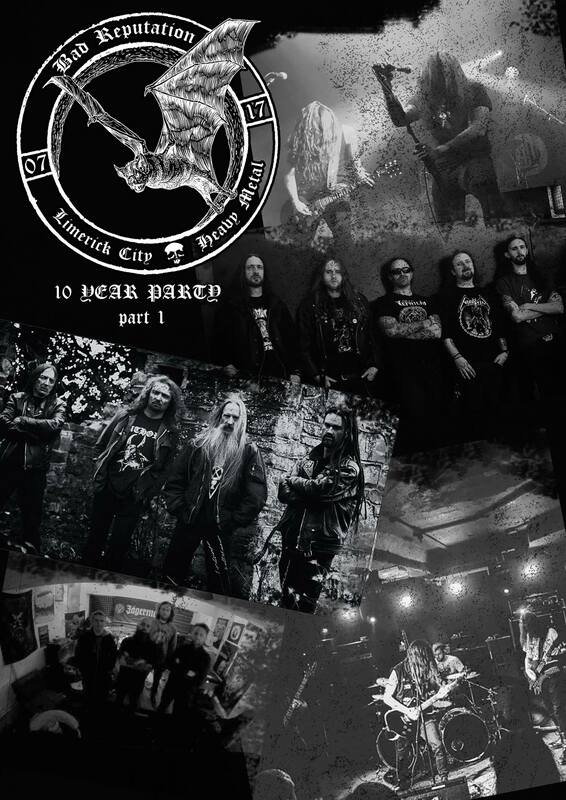 You can expect all that dirty Nu-Metal, Grunge, Hard Rock and everything in between from that glorious late 90’s and early 00’s period. 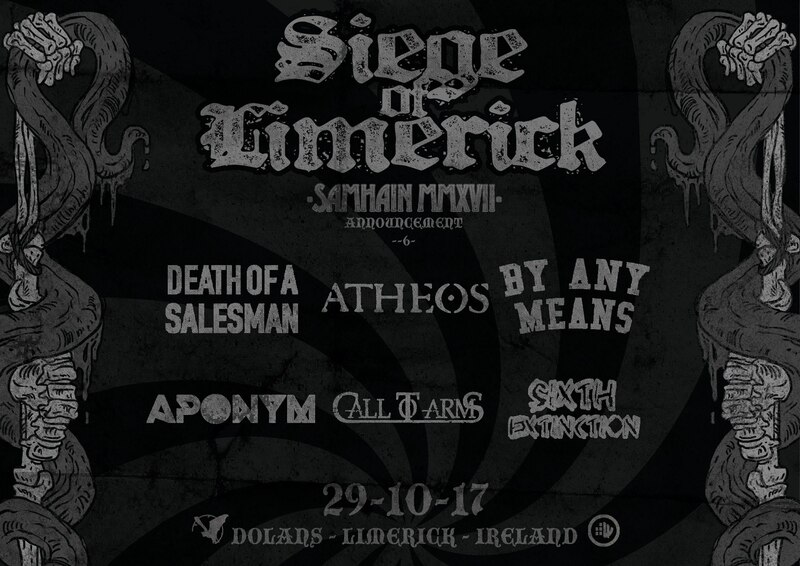 Big thanks to Dolans Pub for hosting this event. 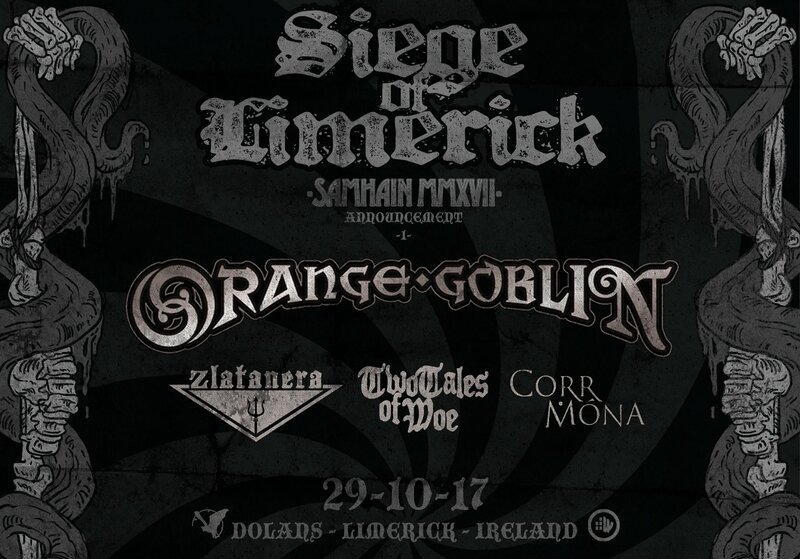 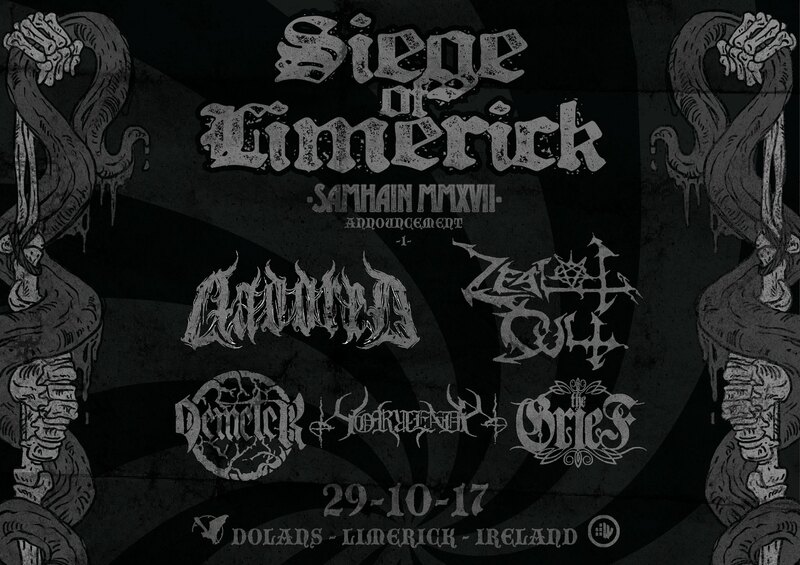 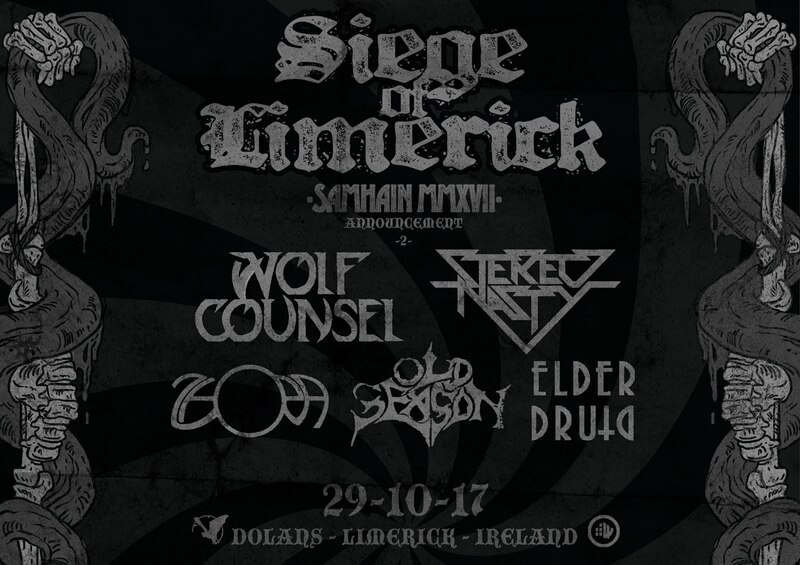 This completes the lineup for the Samhain Siege. 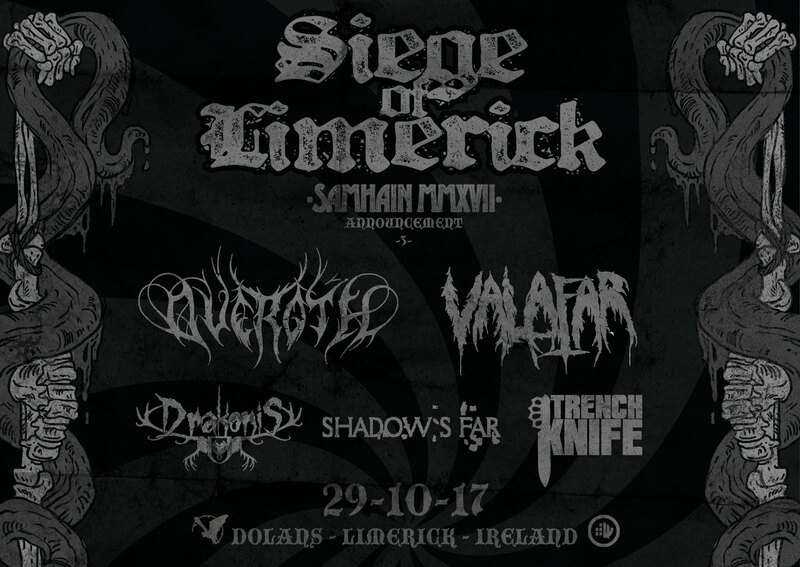 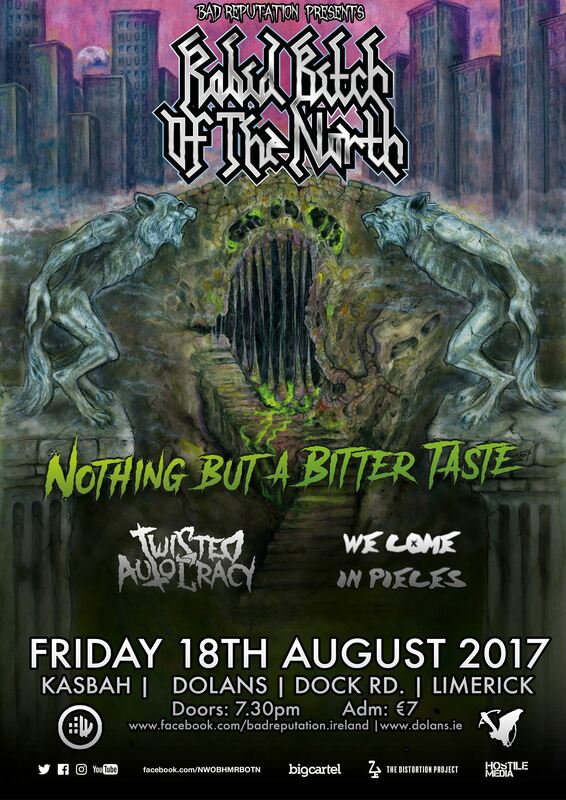 The first of our BadReputation Ireland 10 year parties brings Death Metal from all corners of this Island to Dolans Pub, Limerick. 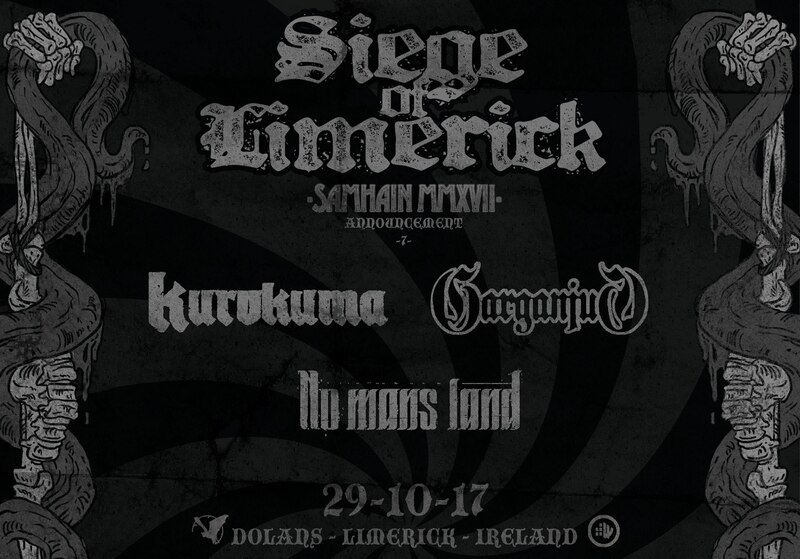 We are delighted to welcome….